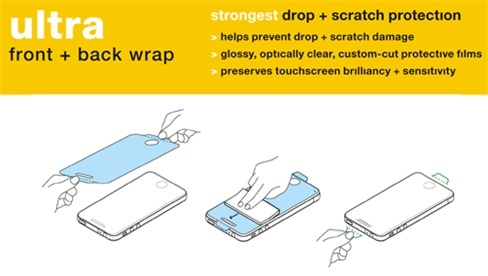 Wrapsol Coupon: 15% Off for iPhoneinCanada.ca Readers! Back in November we reviewed the Wrapsol Ultra film protectors (plus a video install tutorial) for the iPhone 4S. These full body protectors are different from film protectors as they are slightly thicker and stronger. I’ve had my iPhone 4S application on since day one and so far, no peeling has occurred whatsoever and the protector hasn’t changed colour and is still crystal clear. Also, I find smudges and fingerprints are much easier to wipe off this ‘glass-like’ protector. 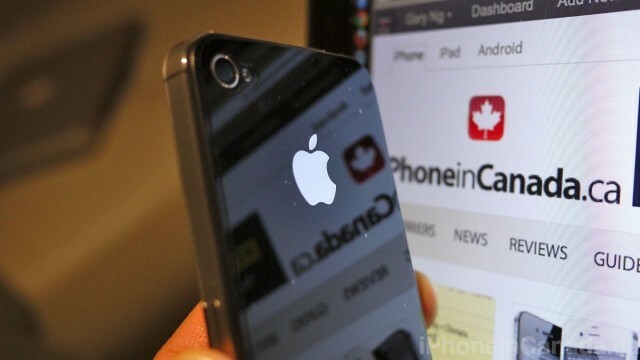 15% Off Coupon for iPhoneinCanada.ca Readers! Since we love you all we have managed to grab an exclusive 15% off coupon for our readers. Just enter code ‘iphoneinca‘ during checkout and you’ll save. We also have a 15% off coupon for BodyGuardz, and a 20% off coupon for ZAGG.com (iphoneinca). Click here to visit Wrapsol.com. 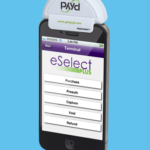 PS – Our sibling site iPadinCanada.ca will soon have a giveaway for the new non-slip Grip Pad. Stay tuned. Update 1: We contacted Wrapsol about the shipping costs to Canada. They responded they are currently working on ways to lower shipping fees for International customers. So, stay tuned folks!